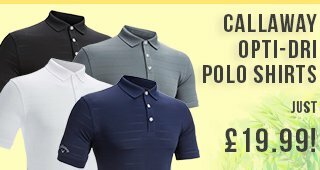 Sunderland Polos From Just £9.99! 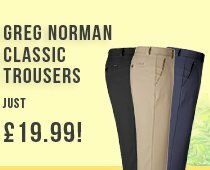 New Greg Norman Shorts Only £19.99! 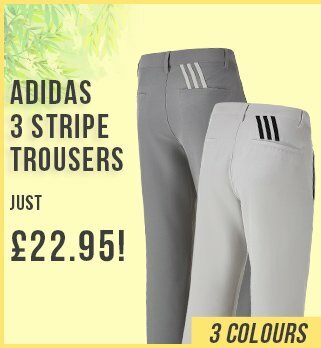 Ladies Sale Now On! 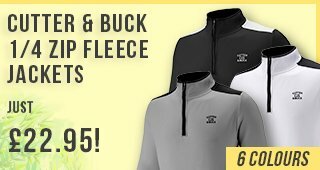 Ping Polos From Only £9.99! 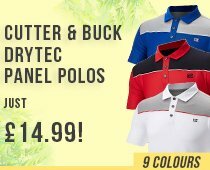 Callaway Opt-Dry Polos £19.99! 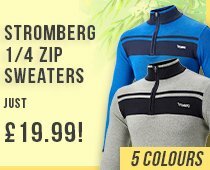 Up To Size 4XL!